Christ the Redeemer and Corcovado, Sugarloaf Mountain, sunset at the Arpoador, Fort Copacabana, Rodrigo de Freitas Lagoon - just a few of the interesting attractions. 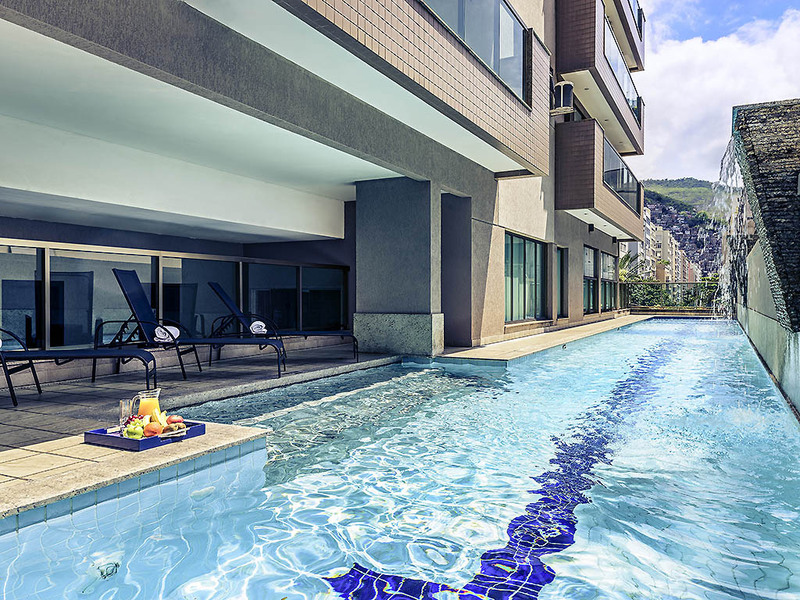 In Rio de Janeiro, there is plenty to do throughout the day - just ask the hotel team. All apartments are decorated in a modern style, with a comfortable bedroom, lounge, desk, air conditioning, balcony, fitted kitchen, LCD TV, Wi-Fi Internet, safe and voicemail. Apartment with partial sea view. Choice of à-la-carte dishes or sourdough pizza menu.